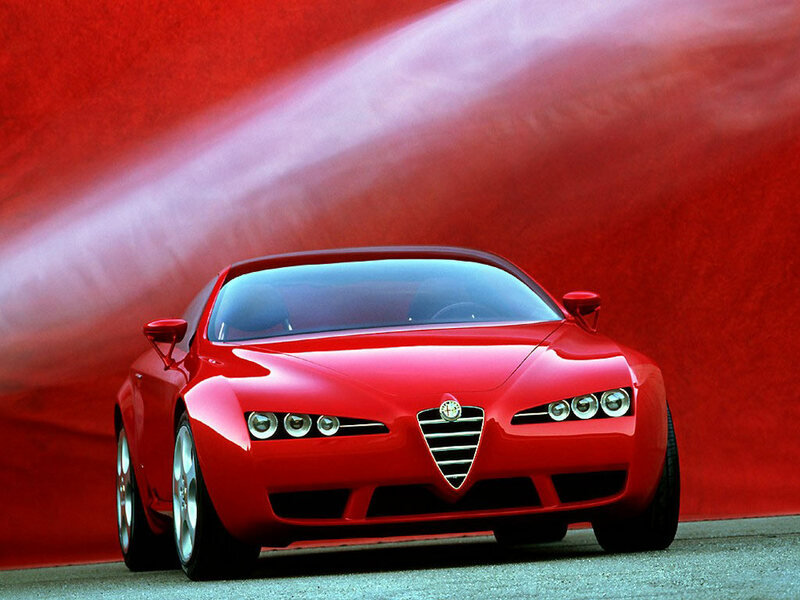 The Alfa Romeo Brera is a sports car produced by the Italian automaker Alfa Romeo since 2005. The Spider roadster has been produced since 2006. Both cars are manufactured by Pininfarina.